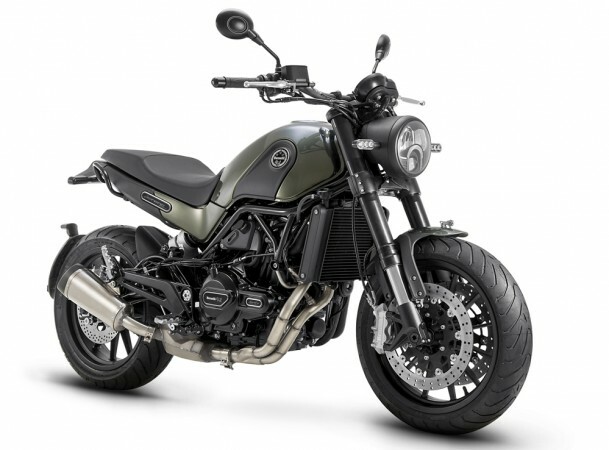 DSK Benelli is planning to launch its middle-weight scrambler, the Benelli Leoncino in November this year, reports Carandbike.com. In an interaction with the website, Shirish Kulkarni, the Chairman of DSK Motowheels, states that India will get the road-biased variant of the Leoncino first and it will be more a lifestyle-oriented motorcycle than an out-and-out offroader. 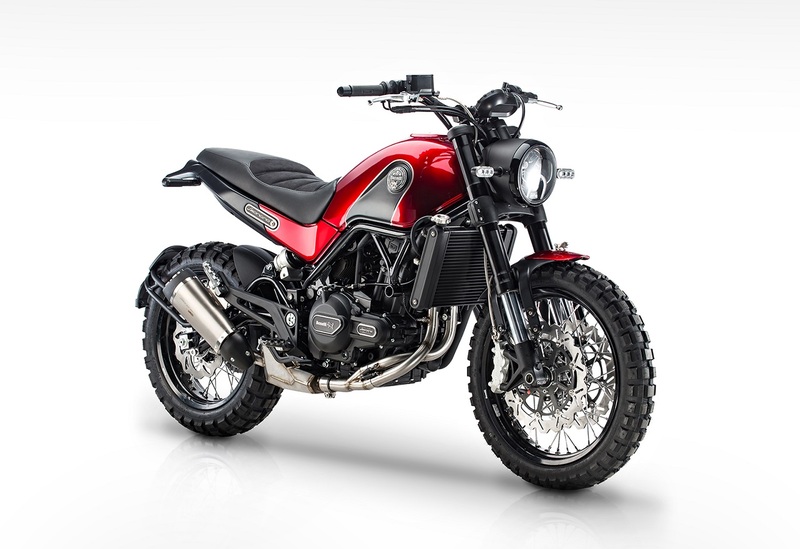 Once launched, the Leoncino will be the most affordable scrambler in the Indian market. The Leoncino uses a 499.6cc twin cylinder liquid cooled powerplant that gives out 46.9 bhp of power at 8,500 rpm and 45 Nm of torque at 5,000 rpm. The engine is paired with a 6-speed gearbox, and the bike uses a final chain-drive to transfer the power to the rear wheel. The suspension duties are taken care by beefy 50 mm inverted forks at the front and an adjustable offset monoshock at the rear. For braking, the bike uses dual 320 mm discs at the front and a single 260 mm disc at the rear, both linked with ABS. The dry weight of the bike stands at 186 kg, and the fuel tank can hold 13.5 litres of juice. The offroad spec Leoncino will be introduced later, based on customer response. The Leoncino is expected to be priced below INR 5 lakh and it could be the least expensive scrambler motorcycle in the market. The road-biased model comes with alloy wheels wrapped with normal tyres.